Paperback, 6.75 x 9.75 in. / 240 pgs / 100 color. 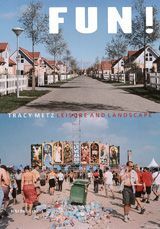 Essay by Tracy Metz. Photographs by Janine Schrijver and Otto Snoek. 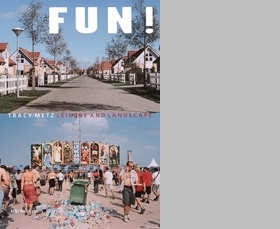 Leisure time is increasingly a decisive factor in the changing landscape of the Netherlands, and in the trajectory of Dutch society, as both urban and rural zones are reconceived to accommodate a culture at play. In Fun! Leisure and Landscape, photographers Janine Schrijver and Otto Snoek collaborate with journalist and editor Tracy Metz to create a report on this social and spatial phenomenon, through interviews with designers, administrators, business people and sociologists, and in photographic essays. 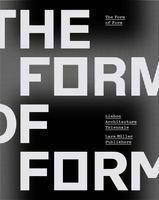 FORMAT: Paperback, 6.75 x 9.75 in. / 240 pgs / 100 color.